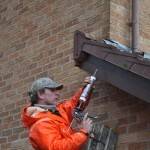 We are a roofing repairs company based in Clydebank. 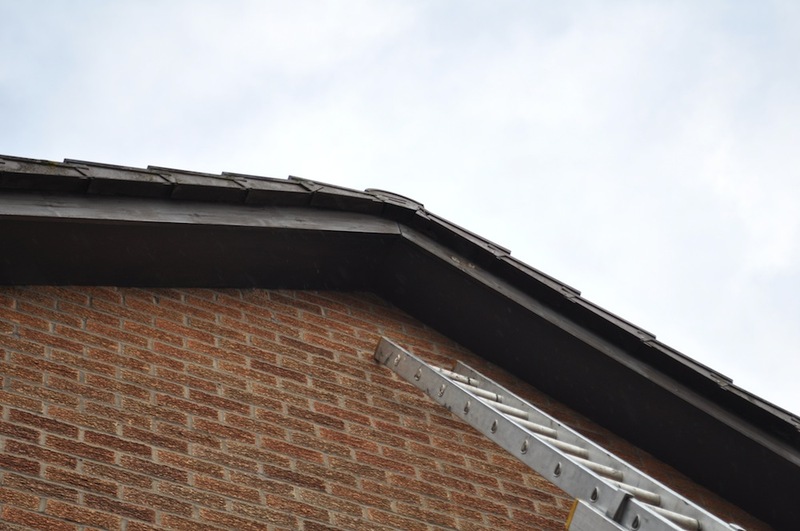 We offer a roofing repairs services mainly for the domestic market. 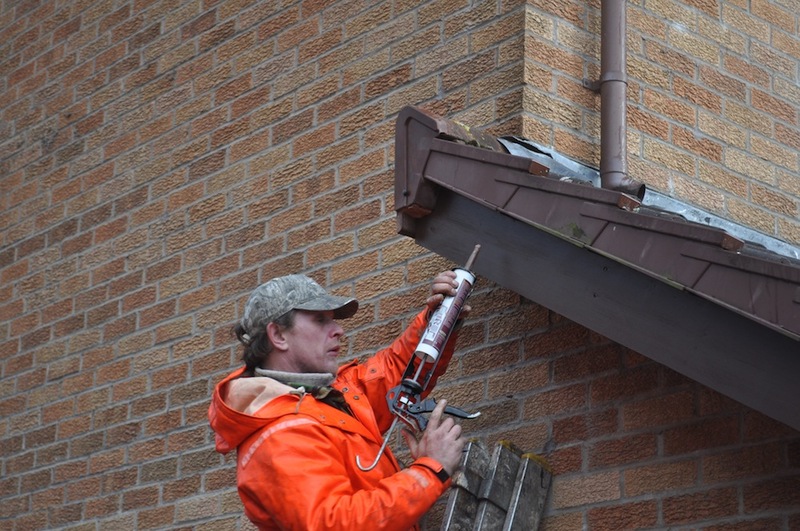 Over the past 25 years we have fixed and repaired hundreds of house roofs throughout the Glasgow and Dunbartonshire area. 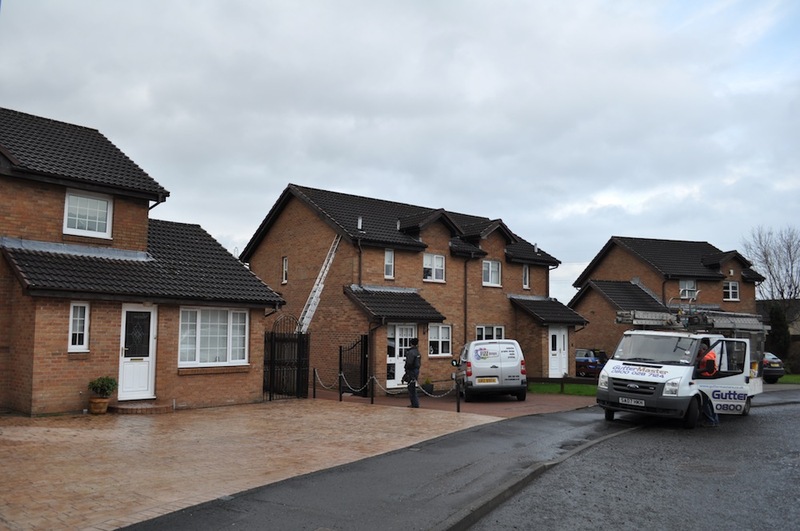 On this post we will show you some photos of a recent roof repair in Old Kilpatrick. 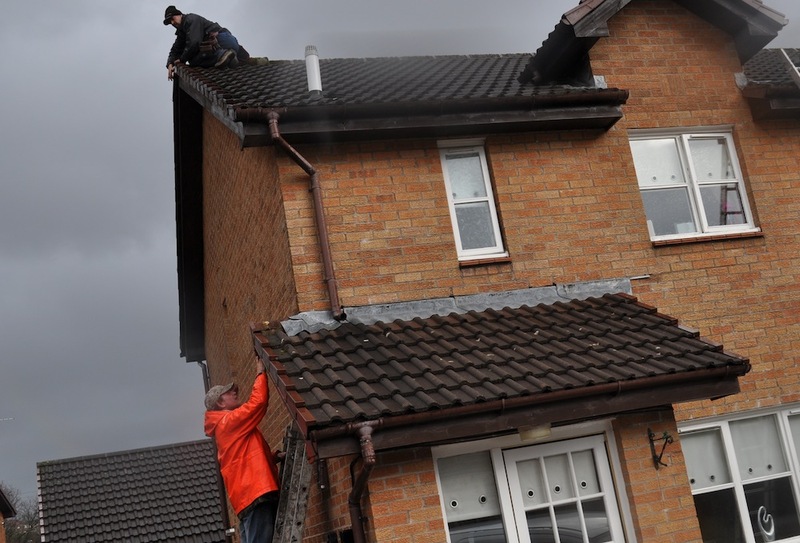 If you think you have a problem with your roof, if you know you have a problem – get in touch as we provide free quotes and advice. We’ll be more than happy to come out and see what may be the case. 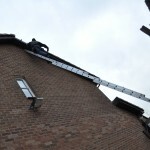 We are a local company with an excellent reputation of high quality service. 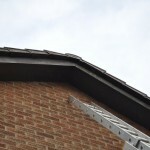 We have also asked the home owner to send us a quick customer review and she has kindly done that for us. Read our reviews below and some from other customers too. We had storm damage. 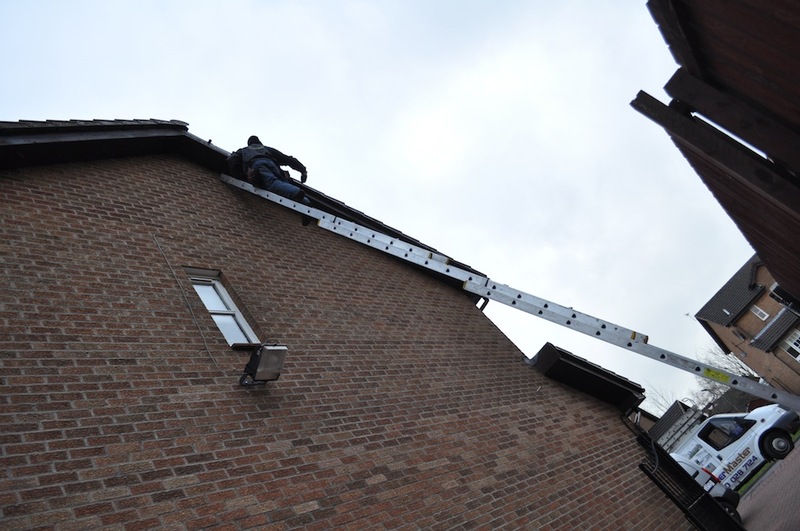 We where quoted a few prices but these guys where by far more clued up and offered a few different options to fix the problem. Very experienced and an excellent outcome. Roof looks great. 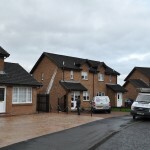 Great service, very well priced and attention to details was superb. Worked hard and fast. Cleaned up afterwards.I'd would be more than happy to recommend to family and friends. Job well done thanks!